On the eve of Republic Day, President Ramnath Kovind announced Padma Awards 2019, one of the highest civilian Awards of the country. These awards are conferred in three categories, namely, Padma Vibhushan, Padma Bhushan and Padma Shri. ‘Padma Vibhushan’ is awarded for exceptional and distinguished service; ‘Padma Bhushan’ for distinguished service of high order and ‘Padma Shri’ for distinguished service in any field. 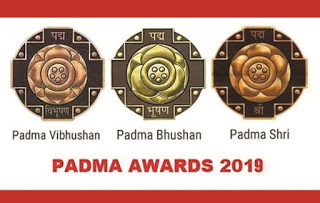 A total of 112 people (4 Padma Vibhushan, 14 Padma Bhushan and 94 Padma Shri Awards) from various disciplines are going to get these awards for the year 2019. 21 of the awardees are women, 11 persons are from the category of foreigners/NRI/PIO/OCI; there are three posthumous awardees and one transgender person. Folk artist Teejan Bai, Guelleh, Naik and theatre actor Balwant Moreshwar Purandare will be honoured with Padma Vibhushan, former CAG V K Shunglu, former union minister Kariya Munda, Akali leader S S Dhindsa were named for Padma Bhushan. Late actor Kadar Khan, cricketer Gautam Gambhir and former diplomat S Jaishankar are among 94 persons named for Padma Shri. The Indian government today conferred prestigious Bharat Ratna Award to Former president Pranab Mukherjee, singer Bhupen Hazarika and social activist Nanaji Deshmukh. Deshmukh and Hazarika are getting this award posthumously. Pranab Mukherjee, 83, had served as the President of India from 2012 to 2017. Bhupen Hazarika, one of the most popular regional singers and someone who is synonymous with the Assamese identity, had earlier been awarded Padmashri, Padmabhushan, Dada Saheb Phalke Award among others things. 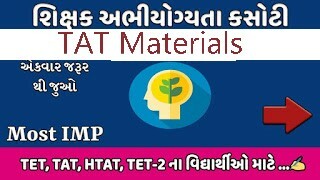 Gujarat Forest Guard Materials 2019. Forest Guard Materials Free Job alert for both Fresher and Experienced Candidates updated on November 7, 2018. Get Direct Official Link for applying Forest Guard Materials along with EduMaterials Forest Guard Materials. 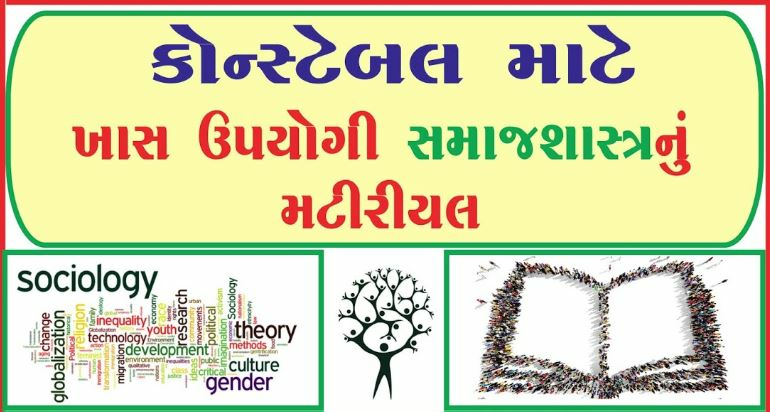 Find all recent Gujarat Forest Department Vacancy 2019 across India and check all latest Gujarat Forest Department 2019 job openings instantly here, Know upcoming Forest Guard Materials immediately here. Guard Jobs in Gujarat can utilize this opportunity before the due date. All contestants have must essential qualification for being selected to the respective vacancy. 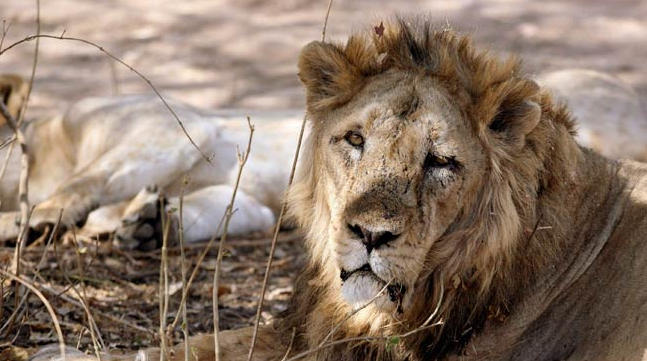 The last date for submission of application form through online mode is yet not fixed. 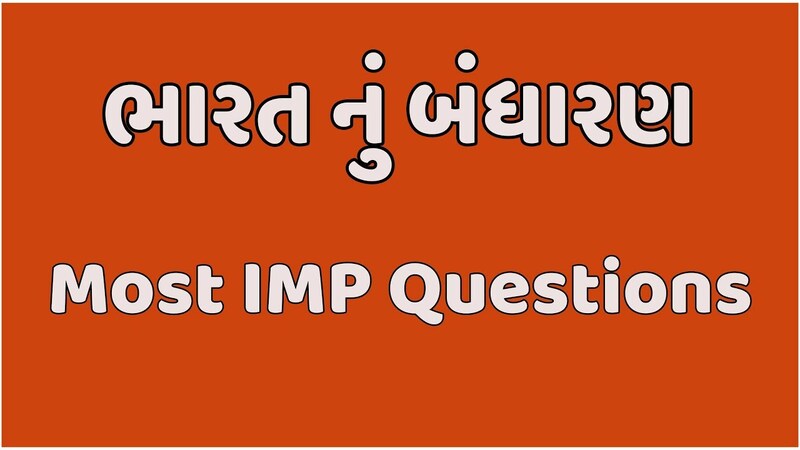 Don’t forget to download Gujarat Forest Guard Notification 2018-19 pdf from a link given in below passages. Interested job-seekers are advised to read out this complete page as it would be helpful for understanding your eligibility. 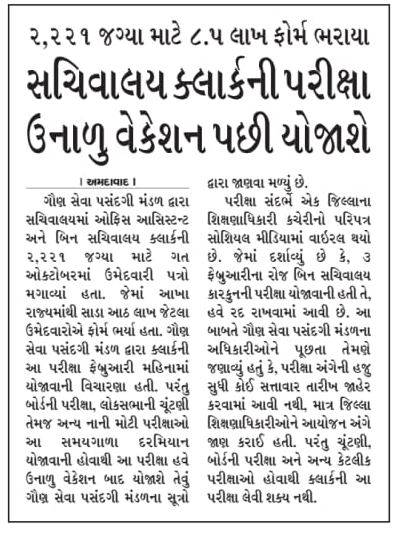 Gujarat Forest Guard Materials 2018-19. Forest Guard Materials Free Job alert for both Fresher and Experienced Candidates updated on November 7, 2018. Get Direct Official Link for applying Forest Guard Materials along with EduMaterials Forest Guard Materials. Find all recent Gujarat Forest Department Vacancy 2018 across India and check all latest Gujarat Forest Department 2018 job openings instantly here, Know upcoming Forest Guard Materials immediately here.